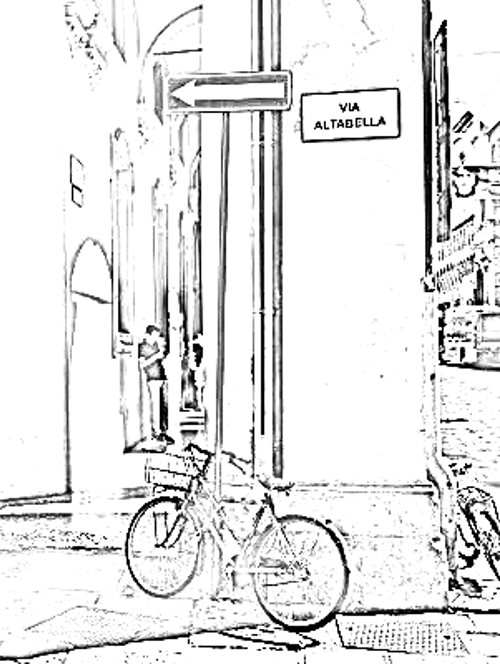 A beautiful day in Bologna, the best place to learn Italian! You are here: Home / Uncategorized / It’s a beautiful day in Bologna! It’s a beautiful day in Bologna! Finally, the clouds have cleared and the greyness and humidity of autumn has gone. The sky is a bright blue today, and the sun is hot. So, I had no excuse not to cycle to work this morning, which brought back memories of the London commute, before we moved to Italy. Shudders. Truly, on a day like today, I wouldn’t live anywhere else but Bologna. Which kind of put me in the mood to write about the attractions of our city and why it’s such a great place to learn Italian. I even thought of popping out to the piazza and taking a few photos for you. But then I found this page, which is much better than anything I could do: be patient, it might be slow to load, perhaps because it’s got some great photos that you’ll want to see. Anyway, so now you know that Bologna is a great place to visit, what about Italian courses? After all, you’ll need to be able to comunicate, won’t you? But if you have special requirements or preferences, you could study what and when you like with individual Italian lessons. Our language school also offers online Italian lessons, so if you’d value learning some survival Italian before you leave home, or would like to follow up on your course after your time in Italy is over, that’s an option you really should consider. And for anyone working or studying in Bologna for a longer period, there are Italian evening classes, a great way to meet others in the same situation and make new friends! Booking your Italian course couldn’t be easier, either. Next, confirm your booking by paying a small deposit with your credit card or Paypal account. And you’re on your way to Bologna, Italy, and to speaking and understanding Italian! P.S. Got a question? Ask Stefi. She’ll be happy to tell you whatever you want to know.